Central Mass Tree Inc. is a full service Tree Company! 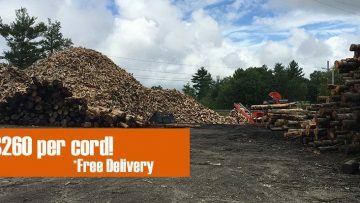 It’s Firewood time and Central Mass tree Inc. is your firewood headquarters! 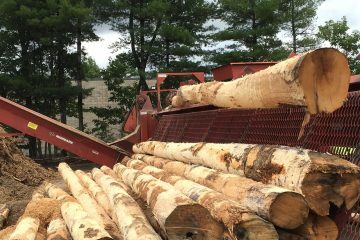 Central Mass Tree is your tree removal, land clearing, timber harvesting, and firewood company in our second decade of service to the central Massachusetts area and beyond. Our wood is made from first cut selected harvested firewood. It is straight grained and stacks up tighter. Need quick emergency service? We respond quickly to areas affected by unusual storm activity and/or other situations. We offer free on site consultations for all our services, and will provide you with an competitive quote. 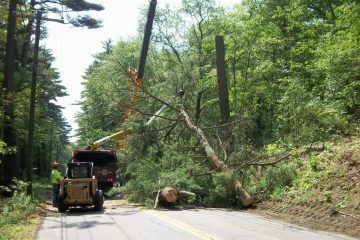 Central Mass Tree will be there from start to finish, providing expert service at each step, utilizing the most efficient equipment. Prompt On-Time Reliable Safety Conscious Reputable Serving Residential, Commercial, and Municipal Customers. Are you Prepared for Another Harsh Winter? Unbelievable. Has worked for me 3 different times. Great job. Everything done was just right. Cut down 30 huge trees and had to bring them over the house with a crane. There from 7 in the morning to 7 at night. Guys were great to work with. Removed 15 trees from my property, all 100 foot tall plus. It involved using a crane. What I can say is they were extremely professional, prompt. he showed up on time for the original quote, had written quote within 2 days, provided insurance without asking. Showed up on time the day trees were coming down. Incredibly efficient, and even exciting to watch. They did a very good job at cleanup, even raking the yard and picking up sawdust. The yard was cleaner when they left than when they came. Amazing. Highly recommended! They even moved my deck furniture for me. They even got on my deck with a leafblower and blew the stuff off my deck. Very pleased with his work…He removed 10 large trees with a crane. Neat, orderly, business-like, expeditiously did the work. 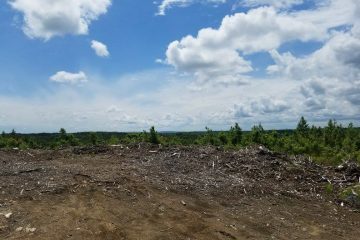 Happy with the job… Mike Rolla, Hubbardston Does a lot of work for us, does a great job, …Steve Powell, Powell Stone and Gravel Absolutely was thrilled with the work, I had 3 crews come up my property, 3 very large tree crews, all said I needed a boom etc. Randy took out more trees in a day than the other guys said they could do. Randy was on the property at 8am, he was done at 1pm and had taken out 15 trees. Other companies said they couldn’t do more than 8 trees in a day. I am more than pleased. I don’t make recommendations, but I would recommend this guy in a heartbeat…Not too much impresses me, but these guys impressed me.. It was a tough one to do because the trees were surrounding my home, a man of his word. He said exactly what he would do and then he did it. 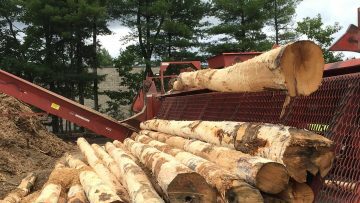 Central Mass Tree Inc. is your tree removal, land clearing, timber harvesting, and firewood company in our second decade of service to the Central Massachusetts, Western Massachusetts, Eastern Massachusetts area and beyond.